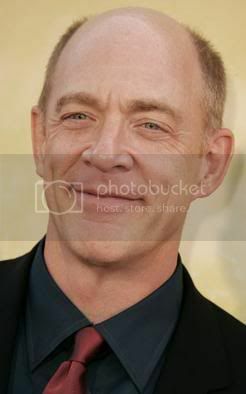 Schillinger is 52 today!!! - Still here! 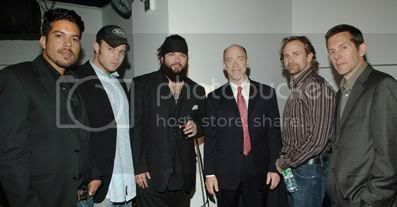 I’ve found those photos at IMDB, they were taken at April 2005 at something named TBS and TNT UpFront - Green Room – have you seen any of these? Yes, I saw those on WireImage when they originally held the Up Front (It's where networks show the advertisers and media what new series they have). Yes, last episodes were getting better and then... it was over! I loved Lauren Velez and Lee Tergesen together, do you remember that episode? The one in which she died in an explosion - their dialogue was wonderful, and their interpretations... great! Yes! That was probably the best ep of the whole series. It was great to see Lauren and Lee together again, and with good dialogue. Damn TNT for canceling Wanted. 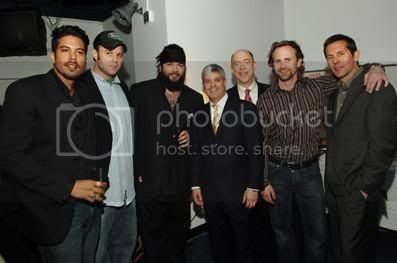 But, I suppose we should be grateful we got as many eps as we did (and that they got good towards the end). Nowadays networks pull a show after 2 or 3 eps have aired. Why greenlight the crappy programs in the first place if they don't give them a fighting chance?